We asked our 350 survey respondents what they expect and value from their cloud service providers (you can click on the chart below to enlarge it). 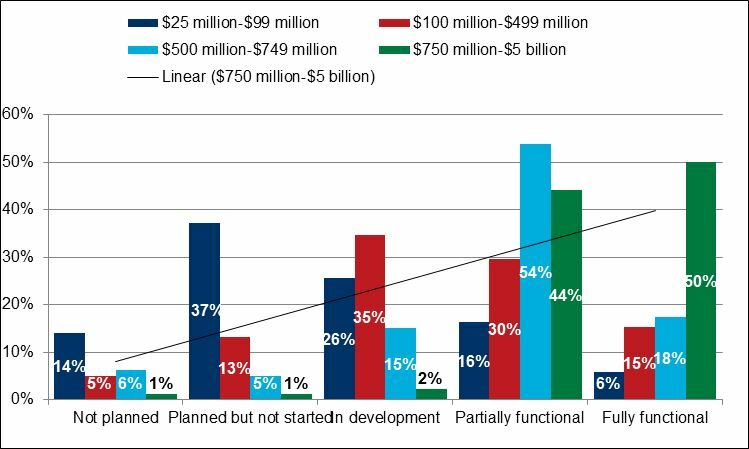 As you can see, larger firms expect more from providers, like pre-sales technical consultations and tailored offerings. Companies with profit margins over 10% are also more likely to say their service providers add measurable value (72%, compared with 44% of firms with negative or flat profit margins). Companies with smaller profit margins are also significantly less likely to say their service provider adds measurable value to operating processes, works to tailor solutions to their needs, and to say those tailored offerings are a core value proposition for providers. This week, we’re bringing you some of the key top-level findings from our survey of 350 business and technology executives. We’ve seen where our respondents come from, what their industries and job titles are, and the size of the companies we surveyed. 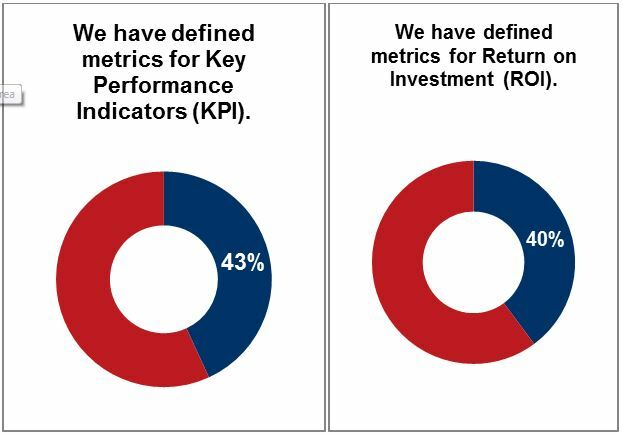 The final way we segmented our respondents was profitability, which gave us more encouraging numbers. 55% of respondents said that their profit margin was more than 5% over the past two years. The same number said that their company’s profitability has increased during that time. At the same time, 46% of companies said that their profitability has remained the same or decreased. We discovered a correlation between success in the cloud and profitability—the higher a company’s profit margin, the more likely they are to have well-developed plans and more understanding of the cloud. Furthermore, more profitable companies are more likely to have a cloud migration plan in place and have well-defined metrics for determining ROI from cloud investments. Cloud survey results: who are our respondents? As we continue to bring you results from our April survey of business and technology executives, it’s important to have an idea of who our 350 respondents are. As we saw yesterday, they come from all over the country. But what industries are they from and what are their job titles? Our industry split was fairly even between healthcare, government/education, retail, professional services, and financial services. 64% of our respondents were CFOs or CIOs. Our respondents’ company size was also evenly divided. Most of our respondents expect modest growth between 5% and 10% over the next two years, and only 6% expect flat or negative growth—an encouraging sign for businesses. We found some clear links between a company’s size and profitability and their cloud migration path—we’ll be bringing you those insights and more, later this week. We’ve had some time to analyze the results of our Path to Value survey, and Monday we will have some thought-provoking and surprising findings. We’ll be sharing some of our top insights, including what business functions are migrating to the cloud, which companies are further ahead in their path to value, and how companies are measuring success from their cloud efforts. The results may surprise you, and we look forward to hearing your reaction. Stay tuned.